Mecki is a business generalist with 25+ years experience in executive and team education. 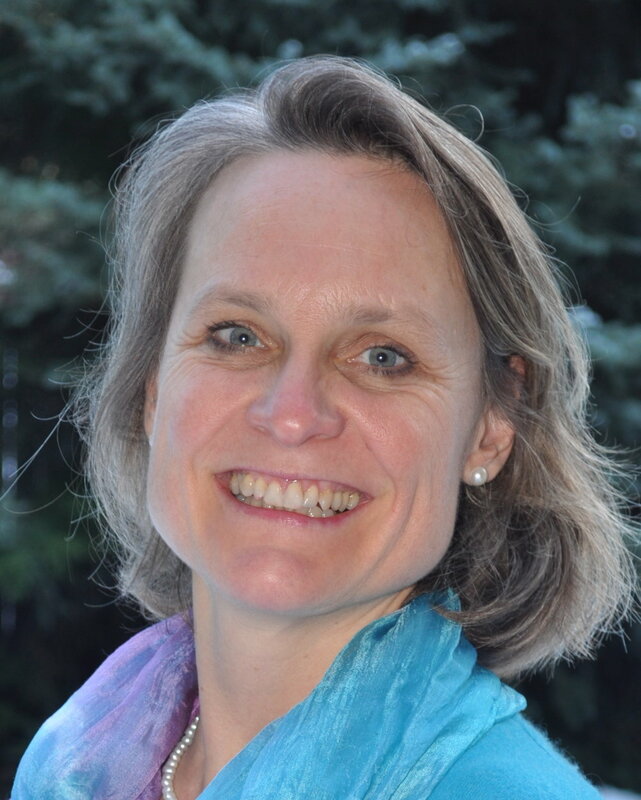 After 4 years of successfully developing and implementing the award winning Whistler Experience® program, she joined the University of Victoria’s Gustavson School as GM, Service Leadership Program, allowing her to combine her passion for lifelong learning with business. Prior to joining the University, she helped elevate Whistler’s business community by facilitating many small and large scale business opportunities for the 2010 Olympic and Paralympic Winter Games. Mecki holds a Master from the University of St. Gallen/Switzerland and started her career as an investment banker and lecturer for the Frankfurt School of Finance & Management/Germany. Mecki worked globally for over 10 years, before moving to Whistler BC to raise 3 children, 3 cats, 2 dogs and a husband. It has taken generations of Nikon cameras, GoPros and drones to document the adventures.